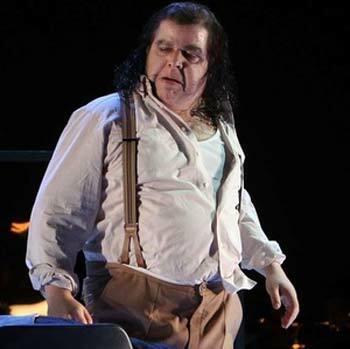 Guest engagements lately brought the artist to the Scottish Opera Edinburgh, the Opera Barga (Lucca/Toscana) and once again to the Welsh National Opera, where he made his successful debut last season as the HERALD in Lohengrin’ under the musical direction of Lothar Koenigs. After reading Modern Languages in Edinburgh and Vienna, the Welsh baritone trained at the Royal Northern College of Music (RNCM), the Royal Scottish Academy of Music and Drama Opera School, (RSAMD) followed by the Cardiff International Academy of Voice where he was supported by BBC Wales and the Dennis O’Neill Foundation. He is a Britten-Pears Young Artist, Samling Foundation Scholar, a Wingate Scholar and alumnus of the Solti Accademia di Bel Canto. Highlights of his busy concert diary are Brahms’ Requiem, Dvorák’s Mass in D, Maunder's Jerusalem, Handel’s Messiah and Israel in Egypt, Stanford'sSongs of the Sea, Elgar’s Coronation Ode, Mozart’s Mass in C Minor, Berlioz’Messe Solennelle, Mendelssohn's Elijah, Maunder's Bethlehem, Bach's St Matthew Passion and Rutter's Mass for the Children. The Osnabrück newcomers Rhys Jenkins as Telramund (in appearance and attitude he would also make an appropriate Alberich ) and José Gallisa as the German king perfecty fit in this pleasantly mixed ensemble. Rhys Jenkins with his secure, but rather hard baritone voice convinces as Lohengrins opponent Friedrich von Telramund. 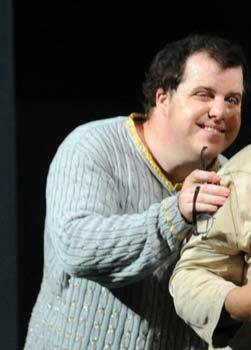 In the title role Rhys Jenkins made his remarkable debut at the Osnabruck Theatre. The Welsh baritone has a rich and powerful voice, by which he knows how to indicate the disparate aspects of the Boccanegra character. As his opponent, the Welsh baritone Rhys Jenkins, in the form of a diabolical clown with smoothly flowing notes, presented far better. 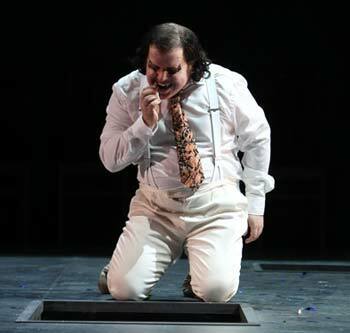 The second fixed point and pillar of the entertaining new production is the baritone Rhys Jenkins, who portrays here the roles of Hoffmann's opponents. A diabolic clown, who grimacingly dances a across the stage, hardly succeeding in hiding his true nature.